Welcoming a baby into the world is an amazing thing. 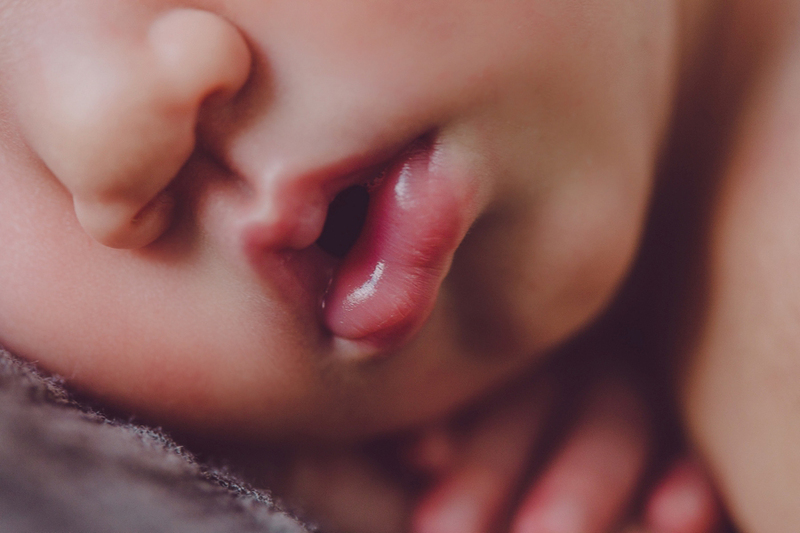 I love being able to capture newborns within their first few days of life; it’s remarkable how beautiful and precious they are. I had the pleasure of capturing Miss. 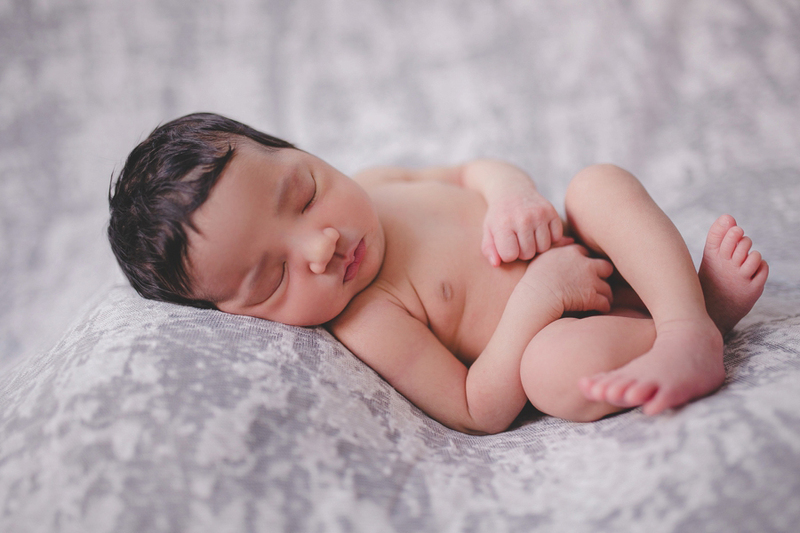 Amaya’s newborn photos. She is such a sweet and alert little girl. Miss Amaya was a gem during her session. So calm and peaceful. She’s such a beautiful little girl with a head full of hair! 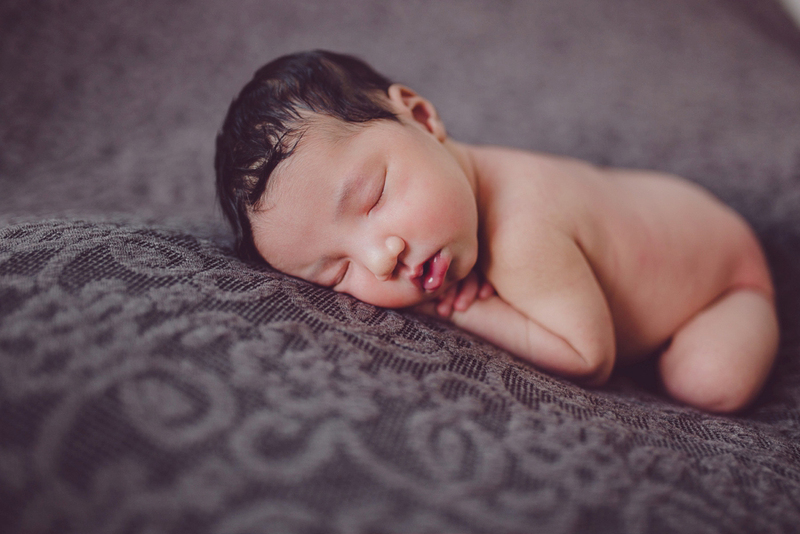 As a Las Vegas newborn photographer, I enjoy seeing so many new baby faces. Each one is so unique and full of character and love. Amaya has some great big sisters.They asked their mommy & daddy for a little sister for a couple of years and their request was answered! When I asked Amaya’s older sisters if they wanted a picture with their baby sister, their faces lite up. They adore her so much & it truly shows in this photo. A mothers love is one that has no boundaries or conditions. A mothers touch is always soothing and comforting. This beautiful mom welcomed her third baby girl into the world and you can feel the love from this picture.